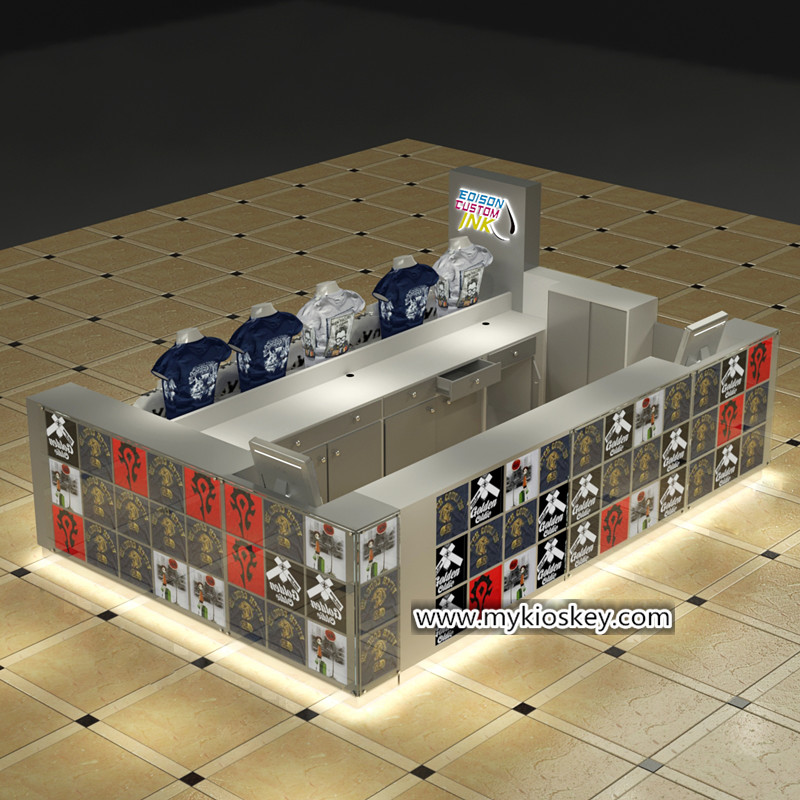 if you want open a high-end restaurant,a high-end restaurant bar counter is very necessary. 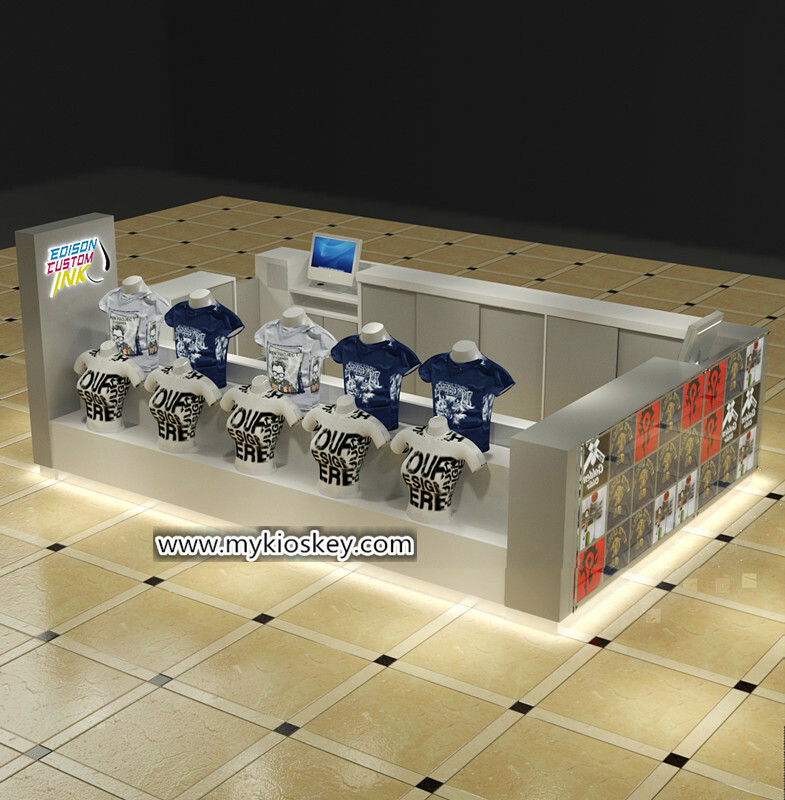 Because when people fristly enter your restaurant will see your bar counter,order and cash there. 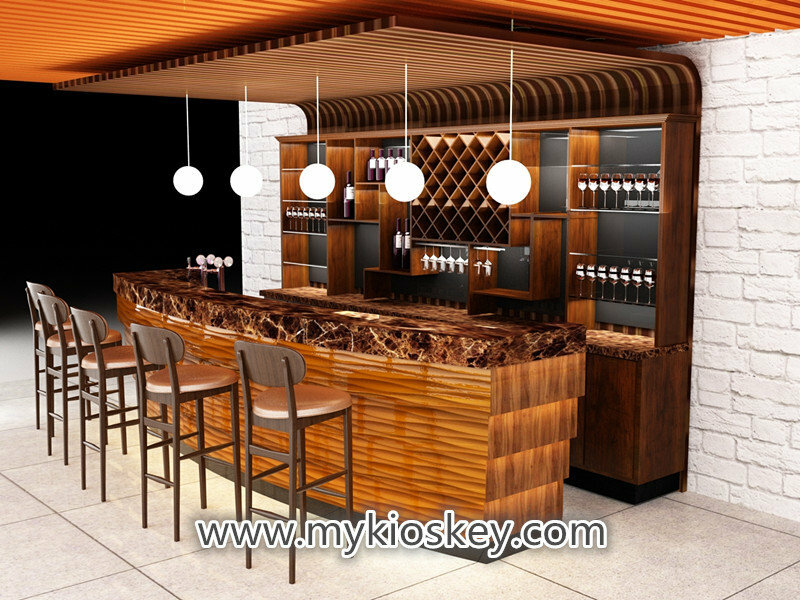 See this restaurant bar counter,looks very amazing and high end right?This is we designed for an India client.he has a big restaurant.Because his shop also vry classical,so he also wanna do a classical and high-end bar counter. 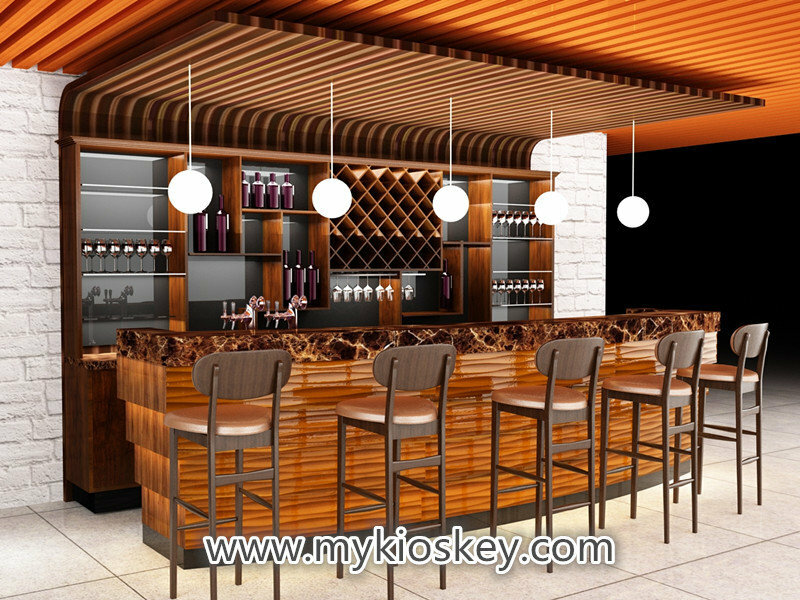 this bar counter all used coffee color veneer as surface finsihed,countertop used coffee color marble,back cabinet has many adjustable shelves to display red wine and cups.match the ceiling looks very nice. 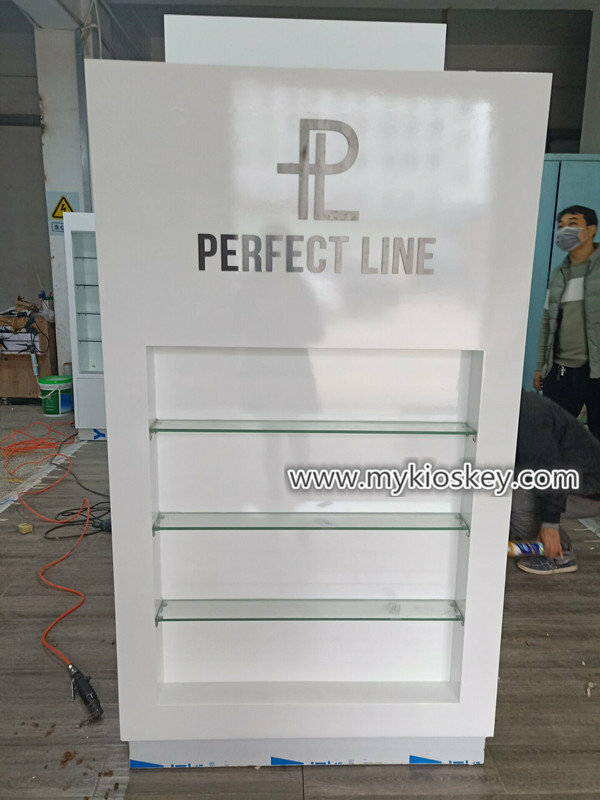 it is a curve shape,left side and right side has special modeling make this bar counter more special. 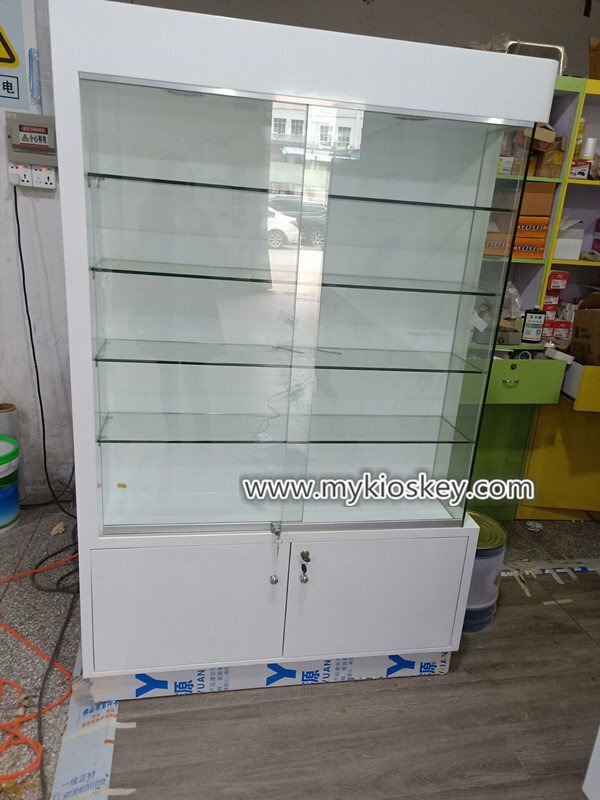 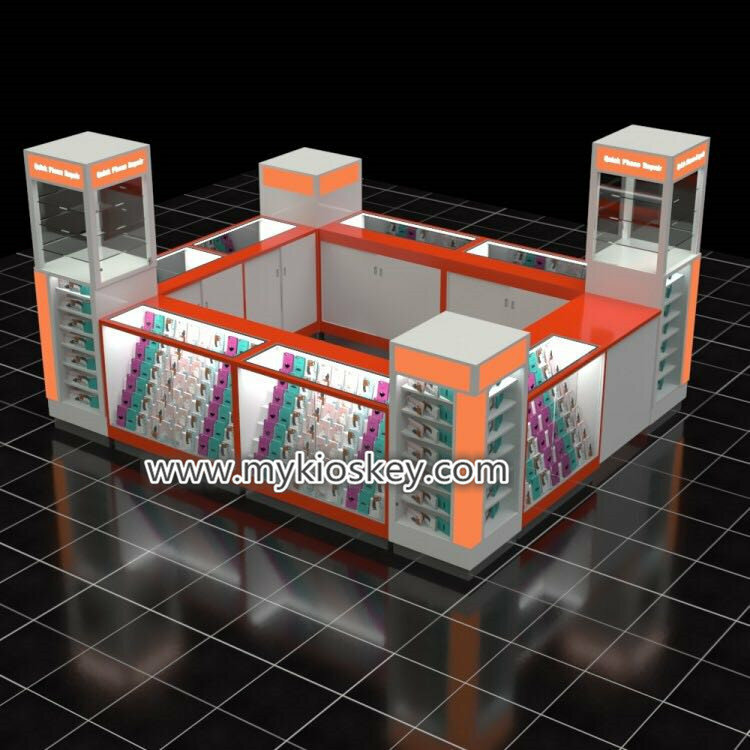 You need to contact our sales to discuss your specific requirements,your size,your usage to our saler,saler will give your needs to designer. 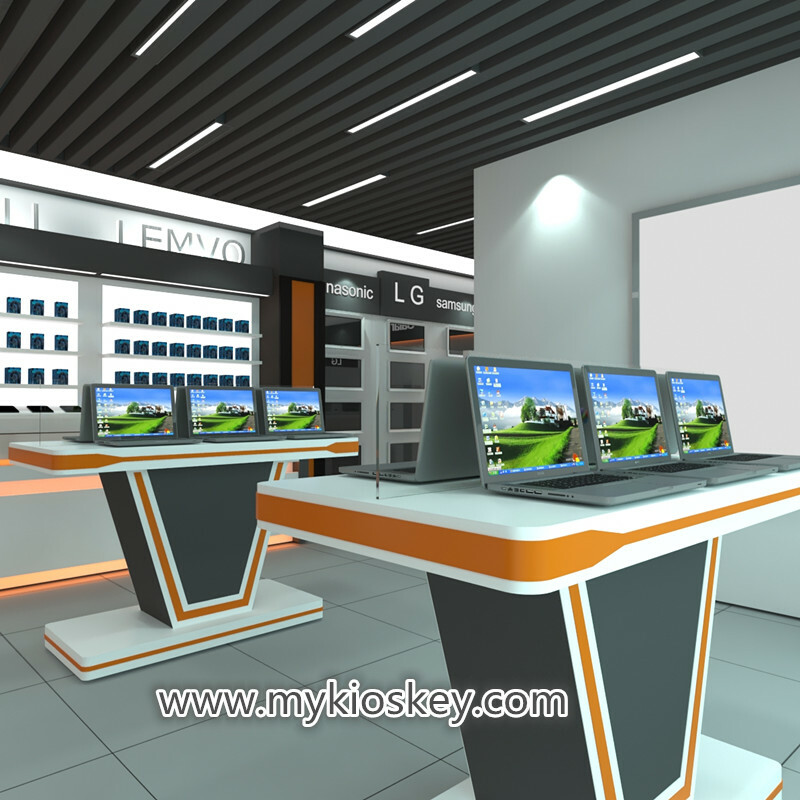 Our design team will create and revise the design according to your comments. 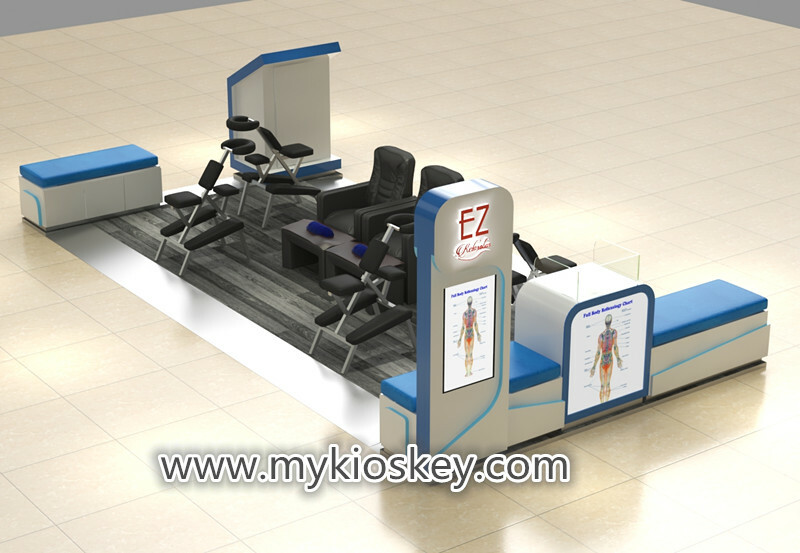 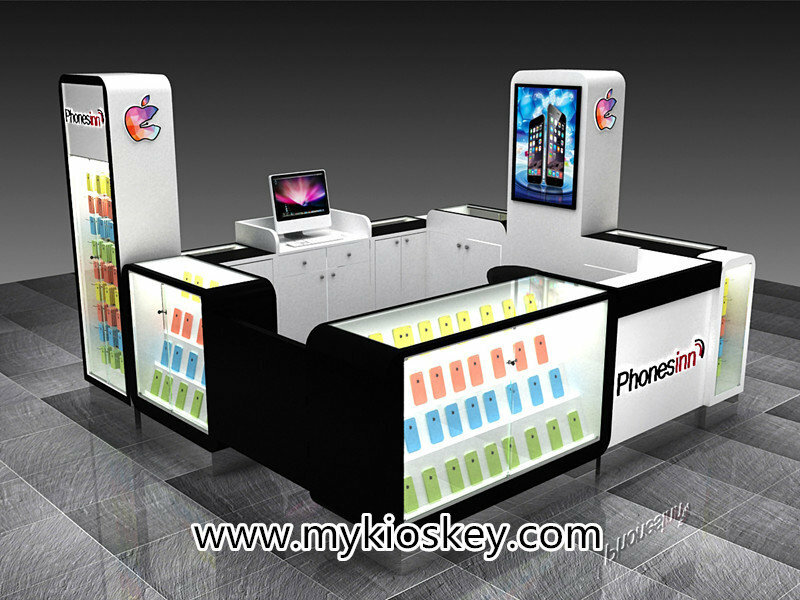 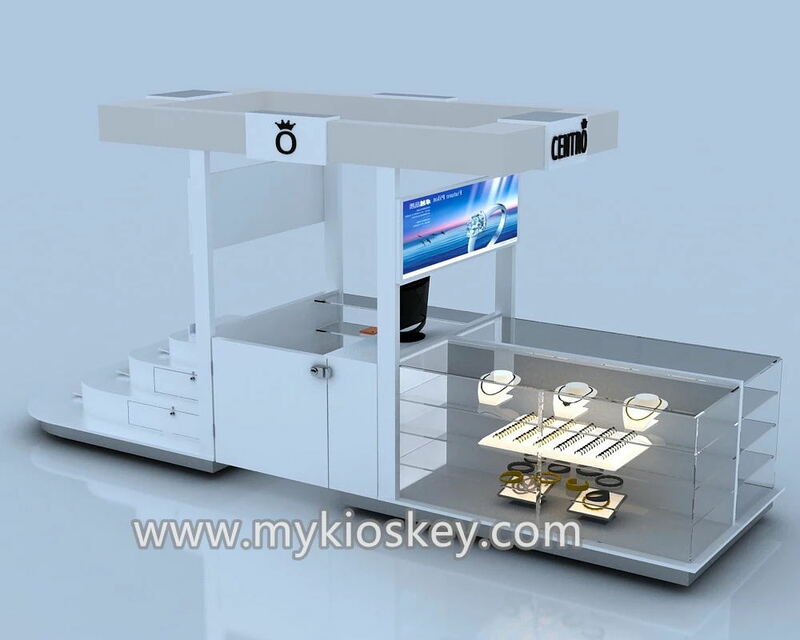 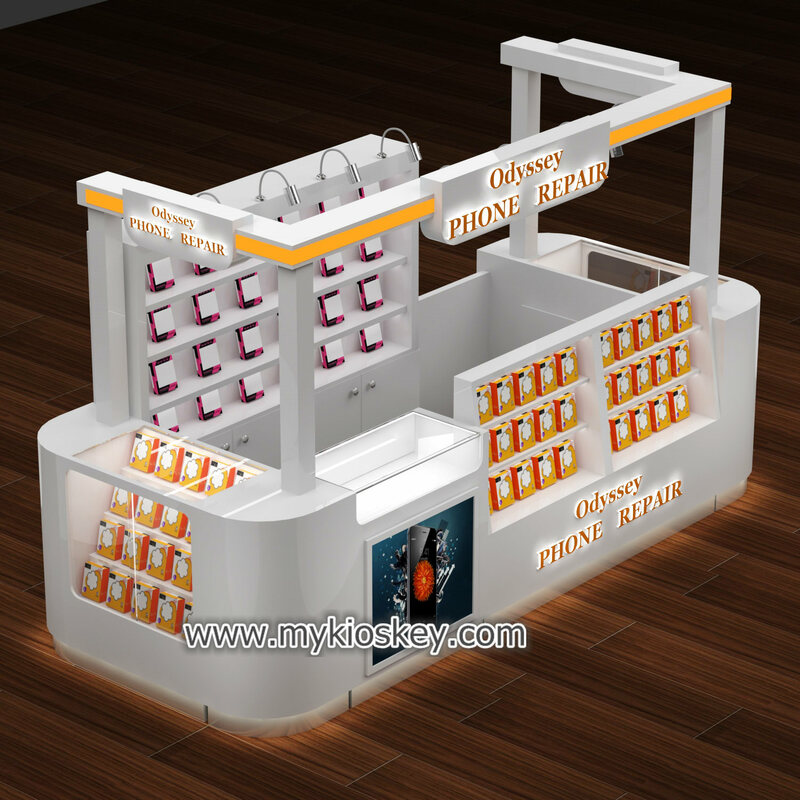 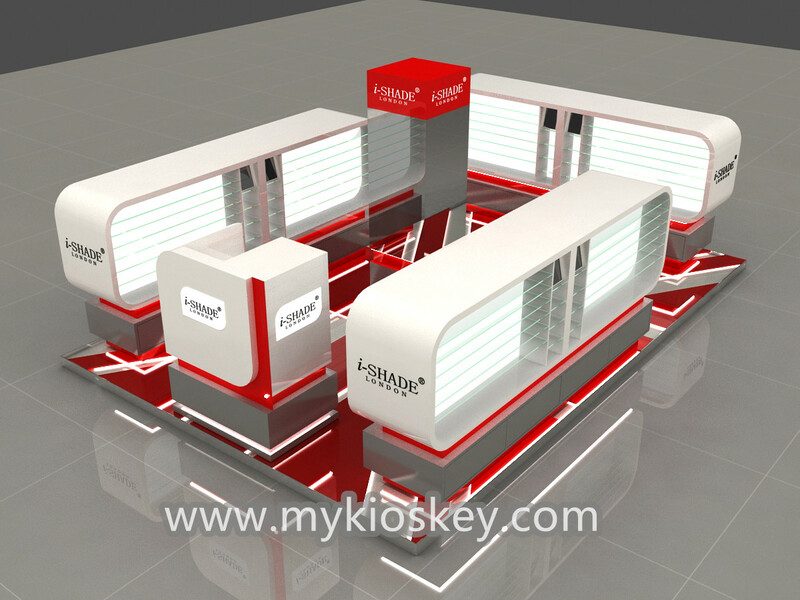 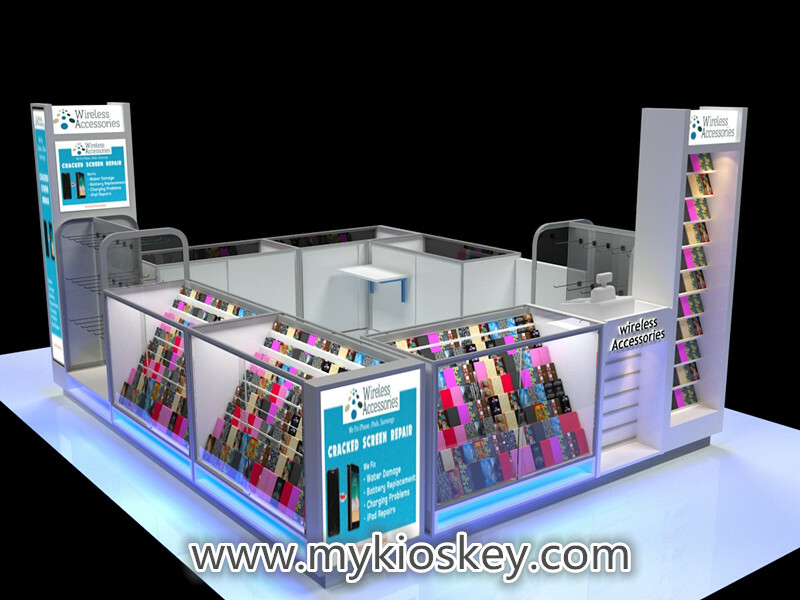 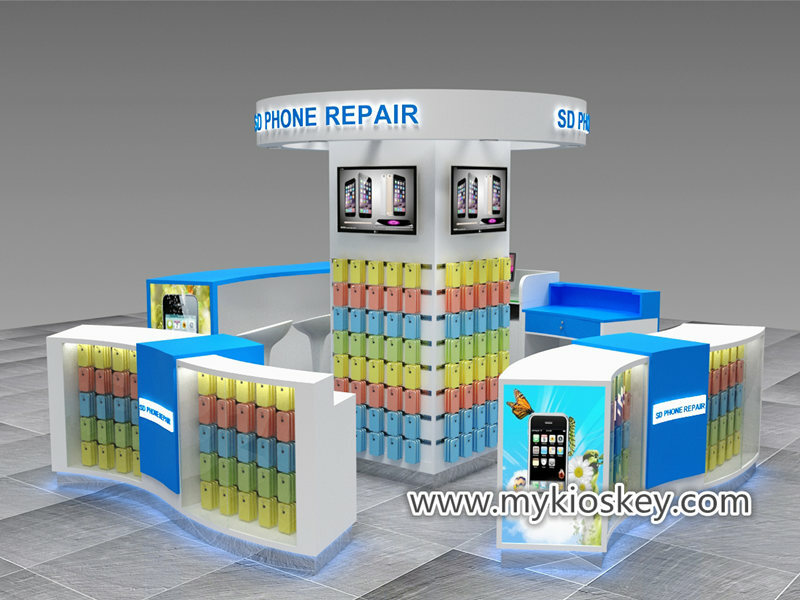 We build the bar counter according to the approved drawing of kiosk design .